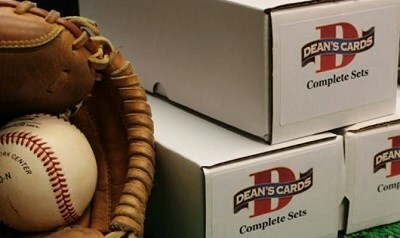 The 2012 Topps Update baseball card set consists of 330 cards that feature the biggest stars from the game today. 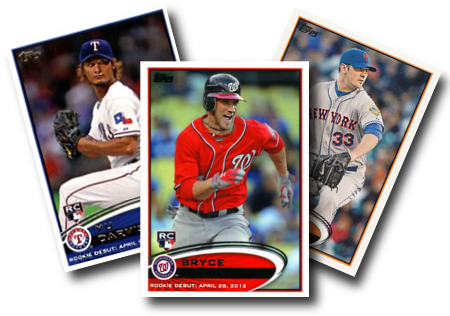 Topps Update releases are well known for including numerous rookie cards that weren't included in the regular issue. They also usually include cards of traded players on their new teams and those who were selected to play in the All-Star game. Key Rookie Cards for this set include: Matt Harvey, Yu Darvish, and Bryce Harper. Showing 1 to 100 of 329 products.